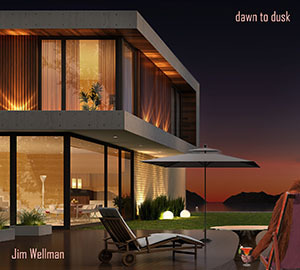 Dawn to Dusk is the poetic title of the new album by the multi-instrumentalist Jim Wellman, one of the founders and ex-members of the Brand New Heavies formed in 1987. In 2014 Mr. Wellman seriously considered ending his working in the music industry, but a political issue shook him; the western support of fascism in Ukraine and the mass media’s propaganda about it. His frustration regarding this political episode made him reconsider being away from music. He felt the need to speak out not only about the situation in Ukraine but also about world politics and human beings. The result of this feeling was Dawn to Dusk, a tremendous album that includes all the desirable elements of any singer, composer and producer; pure composition, great musical interpretation, extraordinary arrangements, and poetic and smart lyrics. This is one of those albums that leaves every track with something unique; eleven beautiful and well-thought-out pieces that reinforce the original idea of Wellman – to make the listener reflect on humankind and its mental (psychological) evolution. It is a mistake to think that after listening to the first track that the whole album is only about acid jazz and funk because some wonderful musical risks are taken to give fusion and new sonorities in some of the themes in these tracks. Lucy starts Wellman’s interesting journey to understand the human mind; this track is a classic acid jazz song full of what we know from Wellman; great groove and powerful and jazzy guitar improvisation. Judy La Rose contributes to make this piece profoundly catchy with her soulful voice. Like these lyrics the full album is a seductive door to open and participate on an internal voyage to oneself and look through the mirror to see how human beings have changed. Probably Good is a riddle of poetry; What is the thing that love cannot change, faith will not heal and truth induces? A lovely word game, sang by Tara with sentimentality and intensity. Musically this track is a funky and soft melody that is introduced by the singer with high, velvety notes that caress the listener’s ears. The groovy bass guitar sets the scene to present the horn lines and finally a sax solo, of course, played by Mr. Wellman. Every time we listen to the lyrics or music of Probably Good a different experience will be evoked because we will find something innovative, some new revelation. After listening to only one song, you would expect to see numerous bands in the credit list for this project, Dawn to Dusk, however I discovered that the full band is made up of Jim Wellman himself. He plays all the instruments, and the singers invited including Judy La Rose, Tara and Terron. Keyboards, Rhodes, bass guitar, guitar, saxophone, drums, trumpet and percussion are included; the last three were sampled based on new music and recording technology. Musically no doubt my favorite song is Red or Blue, a rich melody full of creative chords that produce a syncopated dialog between the bass and the singer, where the long horn notes dance back and forth to give that unique melancholic sonority that characterizes this track. 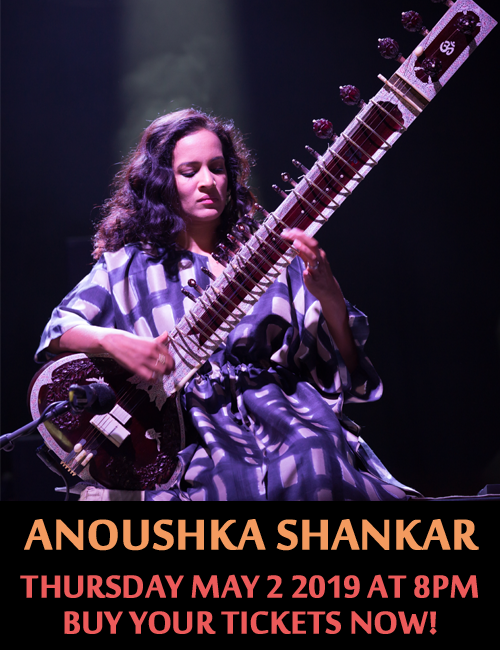 The role of each instrument has been wonderfully designed to generate a particular color in the musical background that acts as the perfect scenario to spread Tara’s voice without limits. The sparkling result is this theme which proposes another smart lyric that demands from the listener a deep meditation about existence, acceptance and hope. I could spend lines and lines discussing the provoking word games written by Jim Wellman in his album, but now that is the job of the listeners. 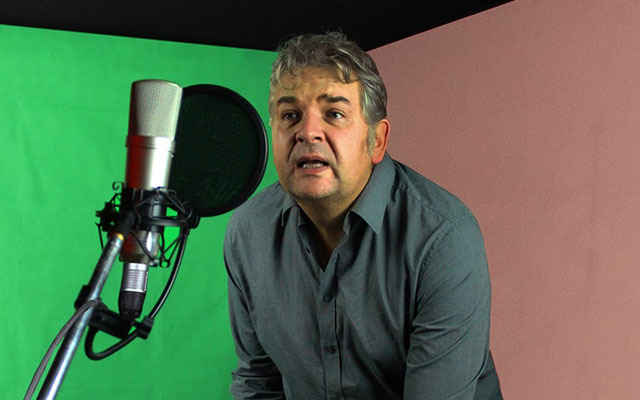 We do not know whether Jim Wellman will continue giving us wonderful music in the near future, but what we know now is that he has contributed to music with a magnificent album that will turn very soon into a mandatory reference for many musicians around the world. The door is open to explore this remarkable musical project; Dawn to Dusk is the real proof that we can transform frustration and powerlessness into inspiring ideas which can contribute to the awareness of many around the world. What a wonderful idea is to dance, sing tap and, at the same time, reflect on common worries. Tracks: 1. Lucy, 2. Lewontin Campbell, 3. Probably Good, 4. Premature Truth, 5. Feedback Loop, 6. Night of the Meme, 7. Red or Blue, 8. Happy Song, 9. Fort he First Time, 10. Cynical Century, 11. Let the People Rule Ya. Personnel: Jim Wellman: all the instruments and voice (all except 6); Judy La Rose: voice (1); Tara: voice (2, 3, 7, 11); Terron: voice (2, 6, 9, 11); Matthew Casswell; voice (4, 5, 11).